Our asparagus harvest is drawing to a close and with the end of season party looming the staff are all getting very excited. We have had a great asparagus season this year, harvesting approximately 100 million pieces of asparagus! 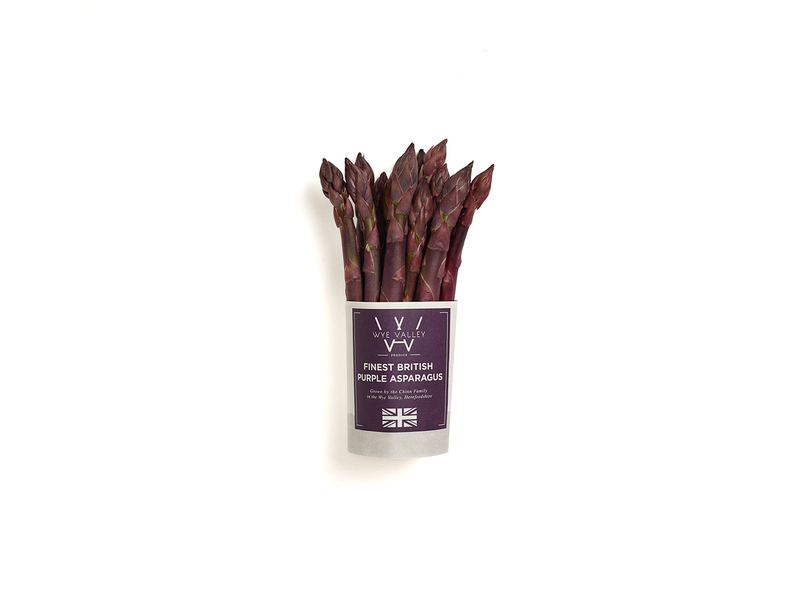 We hope you all made the most of the British asparagus this year, if not, there is still time – for all those tennis lovers our asparagus will be served at Wimbledon 2015, so grab yourself a tasty lunch before the matches begin. Wye Valley Rhubarb harvest has finished for this year too, again another good year for the rhubarb, harvesting enough for a quarter of a million rhubarb crumbles! That’s a lot of custard to go with it! Our rebrand for Wye Valley Produce launched in May and we think it looks great – we have had some very positive feedback from our customers too. A huge thank you to The Seed Group for designing this, have you tried the recipes on the inside – please send us your photos if you have! Blueberry harvest has just started here in Ross-on-Wye, so we are being kept busy despite finishing rhubarb and asparagus. Keep a look out for the yummy blueberries in your local Marks and Spencer stores. We recommend a good handful (or two) of our blueberries each day – this is only 84 calories and provides 24% of your daily Vitamin C needs, along with iron, calcium and potassium too. Who could resist?